Wyncode, Florida’s first brick & mortar coding bootcamp, invites you to join our third User Experience & User Interface Design (UX/UI) Pitch Day at Venture Cafe! After an intense eight weeks, Wyncoders have poured their lives into their work, harnessing new skills and becoming product designers in the process. 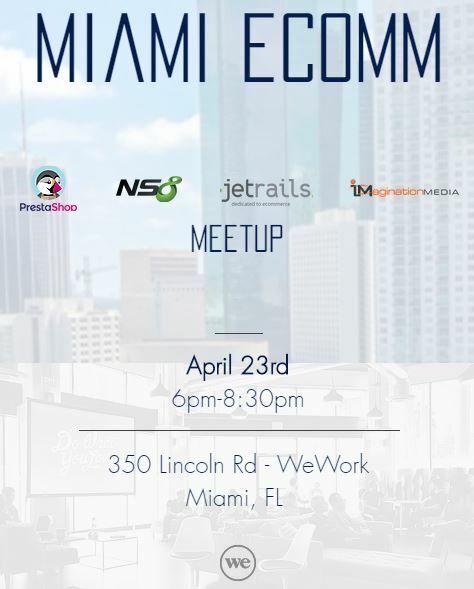 You will witness our new soon to be Wyncode alumni present their skills through their final projects. Perhaps you’ve been wondering what the hype about UX/UI is all about and what it means to be a designer with this incredible skill set. It’s the perfect night to see for yourself what our amazing designers have been able to create in just 8 short weeks. Wyncode Academy is the premier accelerated learning destination in South Florida. Wyncode currently offers in-person courses for Full Stack Web Development, User Experience & User Interface (UX/UI) Design, Front End Web Development, and Digital Marketing in Wynwood, Miami, Florida. We are expanding our footprint in Broward and Palm Beach with our Lynn University partnership and two new front-end web development part-time courses. We also have the ability to create custom cohorts and corporate training programs in addition to our newest venture Wyntalent, a consulting service for mid and senior level dev talent.